Passoã Island Punch is the perfect refreshing sharing drink to make for those larger family and friends gatherings. 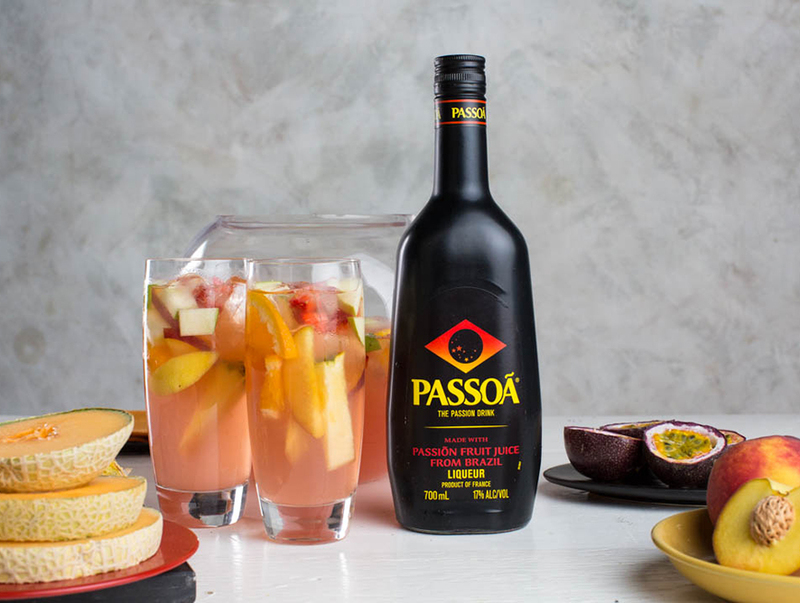 Add Passoã Passionfruit Liqueur, vodka then add fruit into a punch bowl or sharing jug. Add ice, pineapple juice and top with lemonade. Stir and garnish with strawberries. Diced fruits can be replaced for whatever fruits are in season. .